Get the inside scoop about why equine massage is such a vital component to keeping your horse in shape! 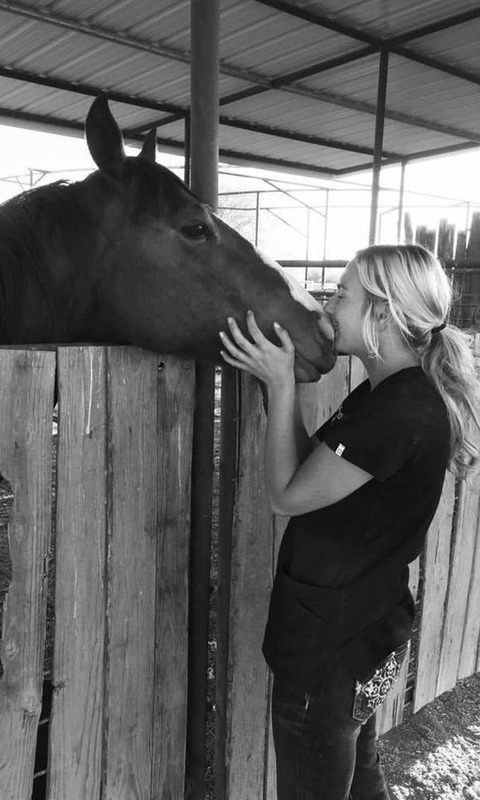 Equine massage therapy has gained popularity over the years as horse owners around the world realize how positively it impacts the overall wellbeing of their horses. 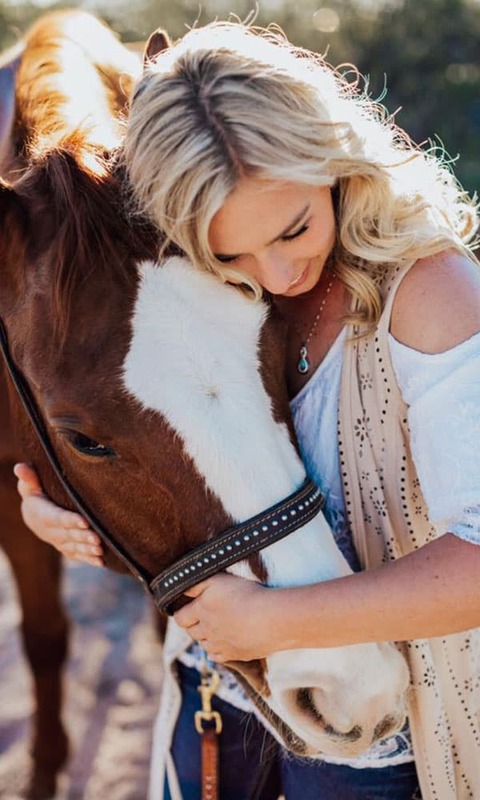 I sat down with Ashlee Malone, hardworking cowgirl and owner of Tranquil Spirit Equine Massage, to get the inside scoop about why equine massage is such a vital component to keeping your horse healthy and performance ready. 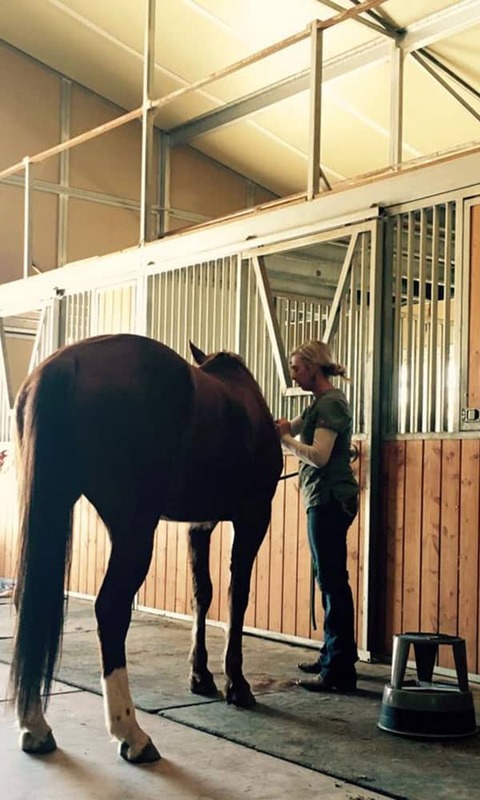 Q: What makes equine massage therapy so beneficial for horses? A: Equine massage therapy is beneficial for so many reasons! Not only is massage relaxing, it increases circulation which rids muscles of toxins and lactic acids, reduces your chances of injury by strengthening flexibility, increases the lymphatic system and promotes a stronger immune system. Massage therapy is not just to pamper your horse, it takes their health and performance abilities to new heights. Ashlee Malone, owner of Tranquil Spirit Equine Massage. Q: How often should a horse be massaged? A: Each horse is different and not all situations are the same. In a case where the horse is injured I would contact the vet for approval and then together we would create the best massage schedule for that horse. For performance horses or horses who are on a regular working schedule, it is best to have them worked on every 4-8 weeks just depending on their situation. It is best to be proactive instead of reactive. We want to prevent an injury so we don’t have to work twice as hard to fix an injury. Q: How long does it take to notice an improvement in a horse after receiving a massage? A: Massage has so many benefits for a horse and after receiving a full body massage results can be seen almost instantly. For example, a previously abused horse was rescued and showed no signs of affection or attention to his new owners. After one session, he was lively and became trustful of his new owners. Another example would be a horse that had worked hard on the rodeo trail and became extremely sore and sensitive to touch. After a 3 hour session he still seemed very cautious of every step but by the next morning he was moving freely and went on to break the arena record and take first place! A: Each session is gauged upon the horse’s muscular structure and sensitivity to pressure and touch. Typically each session ranges from one to one and a half hours; however, if more time is needed with certain techniques the time will be spent. I like to ensure the horse feels relief and relaxed by the end of each session. Q: What has been the most rewarding part of being a CESMT? A: The Most rewarding part of being an Equine Massage Therapist is the ability to bring comfort and positivity into these animals lives. Every single horse I work on I build a personal relationship with. 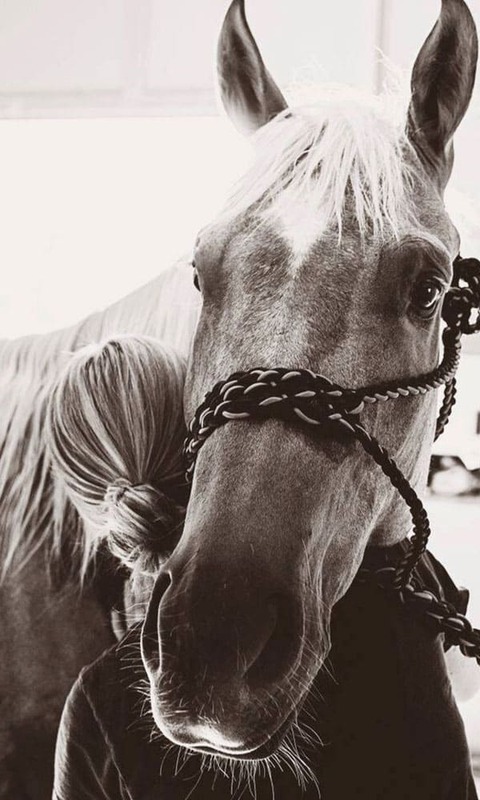 It is the quiet moments where I can read the horse’s body language and we create this connection, this trust, for me to be able to find the issues in their muscles and create a plan to reduce the pain or stress they may feel. Sometimes not all techniques are comfortable and the horse doesn’t always comprehend why it hurts but they trust me. When each session is over there is nothing like feeling the gratitude the animal shows. It’s changed my life and strengthened my faith in God. 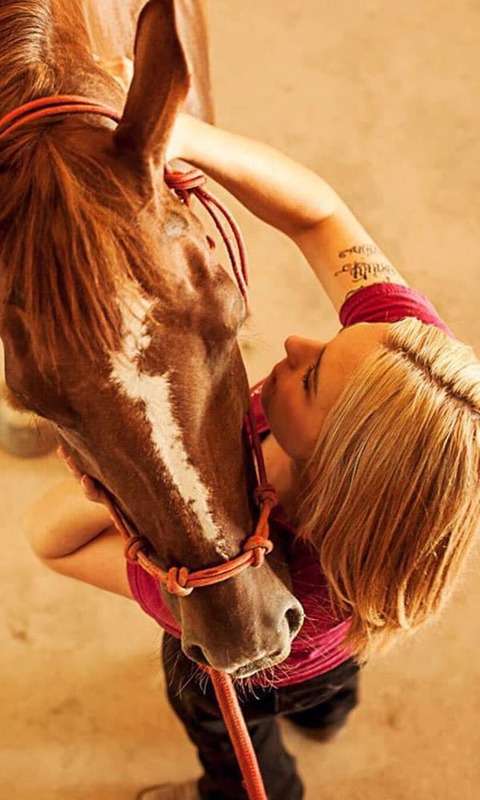 Tranquil Spirit Equine Massage is based out of Apache Junction, Arizona. 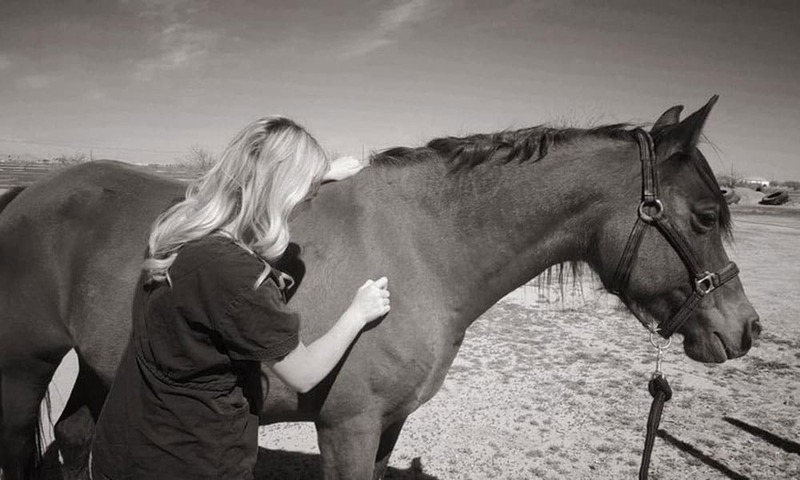 Ashlee travels around Arizona frequently to provide therapeutic massage to horses. Visit Tranquil Spirit Equine Massage on Facebook or on Instagram to learn more. All images provided by Tranquil Equine Massage Therapy.